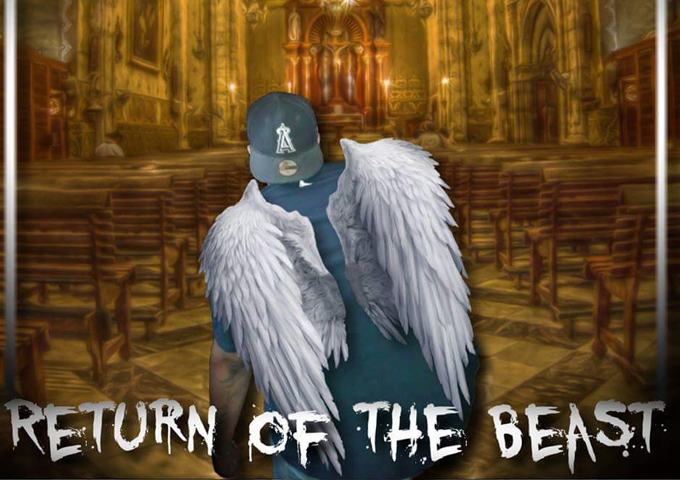 MtB Entertainment’s artist, Marcus Christ, considered by many, as a prodigy and savior of Hip Hop finally dropped his debut album entitled “Return of the Beast” since release was hampered by a lengthy jail sentence. The album is now available for download at Cdbaby.com. 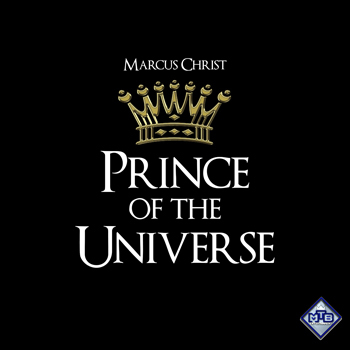 Currently Marcus is also getting ready to release his follow-up album called “Prince of the Universe”. Exposed to music at a young age, and an ex-trombone player, Marcus was introduced to production in the US Air Force with the owner of Mad Cow Production. Marcus Christ showcases to the world his intellectual and poetic ability. He is an artist with a message for the world, and never holds back from displaying emotion whether it be anger, love, sadness etc, even if it means he is going to be hated for it. If it isn’t just Marcus Christ’s lyrics, beats, versatility or production that makes him a cut above the rest, then it is the real raw emotion, he puts into his work, making this an essential album for anyone who loves good music. Marcus’ lyrical dexterity is all over this album and the tracks show the mind and soul that he has. There are songs that you can play in the club or at parties, as well as tracks that you can ponder over. Unlike all these watered down hip hop lyrics that are played out and commercialized today, Marcus Christ’s music is intended to not only entertain, but to communicate powerful ideas and provoke people to think and stand up for themselves. In sharp contrast to the usual ‘look at my wealth, I’m a gangster’ themes commonly spewed from today’s gold-chain-ignoramuses, many of Marcus’ songs have to do with relationships or personal experiences he’s had. Which translated, means reality. What a refreshing change. The music that backs Marcus Christ’s stories is just as strong, as the album maintains its intensity and raw energy throughout. Marcus is energetic, powerful and a genius lyrically with this album, which sounds fresher than one that’s coming out next month. He lays down his rhymes with an honest heart and a crystal clear flow. All-round you don’t even need to skip one single track here. 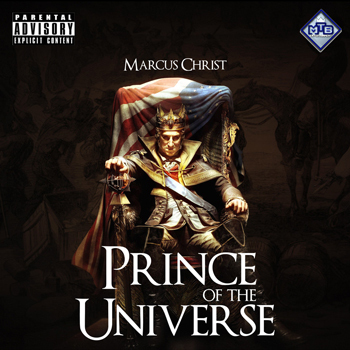 Quite simply, Marcus Christ is not your typical rapper. Previous Article Whiskey Sharts: “#2” - spectacular musicians to laugh and cry by!